Home > Degree Programs > Archaeology and Ancient Near Eastern Cultures M.A. Program Length: 1 year, with an additional Thesis Year option. Admissions requirements: - Students must have a GPA above 3 or 80%. - Students who are not native English speakers and who have not completed their undergraduate studies in English at an English speaking country will be required to submit TOEFL or IELTS scores. Minimal IELTS requirements: Overall band score of 7.0. Minimal TOEFL requirements: Paper based test – 573, computer based test – 230, internet based test – 89. The program offers a unique window into the archaeology and history of ancient Israel, Israel's neighboring countries and their perplexing and complex past. Taught in one of Israel's foremost higher education institutions, our program is the only one of it's kind in Israel and in the world, allowing students from a variety of countries across the globe to study the archaeology and history of the Land of the bible IN the Land of the Bible. 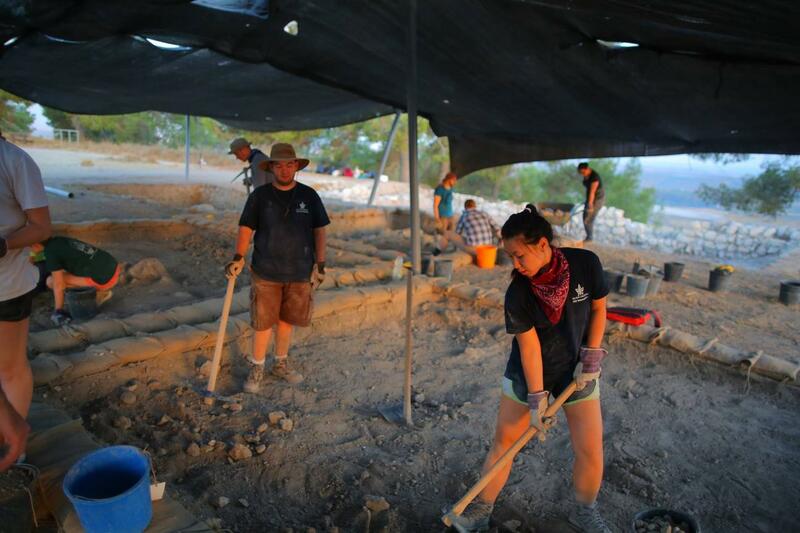 The program offers the opportunity to gain fieldwork experience in the most exciting excavations conducted in Israel by TAU scholars, while providing the most up-to-date, modern and scientific tools to the area's archaeological and historical studies. Career opportunities Coming from a variety of backgrounds, our alumni often choose to stay in the field of Archaeology, and, upon completing their theses, find an occupation within the field of archaeology. Coming to Israel and studying at one of the top universities in Near Eastern Archaeology has been not only an wonderful experience but an amazing opportunity. I just finished my first year and as the oldest student in the MA program, in no way did I feel awkward sitting in classes with much younger students. The professors and staff are some of the nicest, knowledgeable, and most helpful of any I have encountered in my post secondary education. I came from a computer science undergraduate degree and an MA in Religious Studies; I had no prior experience or education in archaeology, but the program is setup to give you an intensive introduction and then build from it. 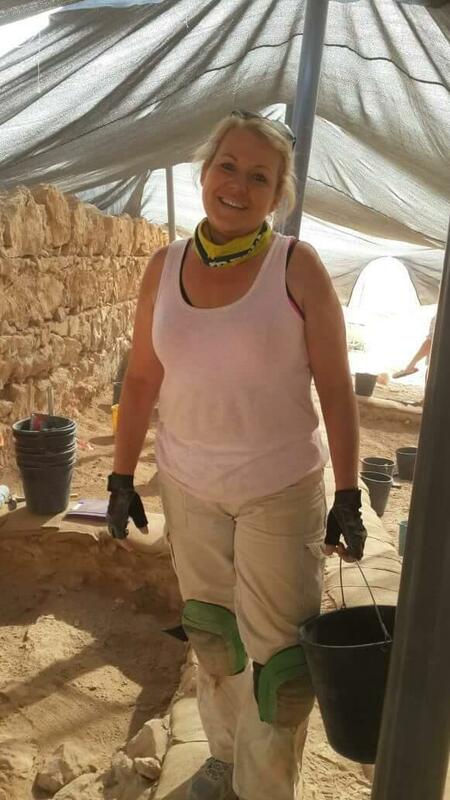 Although I could have gone to a university in the US, being in Israel and having the opportunity to tour many of the archaeological sites, excavating at Masada and being able to excavate when other openings arise makes this experience even better. Living in Tel Aviv has been great, the people are friendly, the food is wonderful, and being close to the beach is just an added bonus. I would recommend coming to Tel Aviv and being part of the program to anyone seeking to broaden their knowledge and expand their cultural as well as their archaeological experiences. I went to Israel because I loved the Hebrew Bible and wished to pursue further in this academic field. Tel Aviv was amazing and I sincerely believe that words could never capture let alone do justice to my experience. The program was academically stimulating and professors were so open and passionate that it was difficult NOT to be captivated. I write a short review only because I am still processing everything that has happened to me while I have studied at Tel Aviv. I suspect I will be "processing" all my life. Highly recommend this program to anyone looking for something extraordinary. I came to TAU for my Masters in Archaeology. It is a world renown program, ranked in the top 10 globally, and it shows. 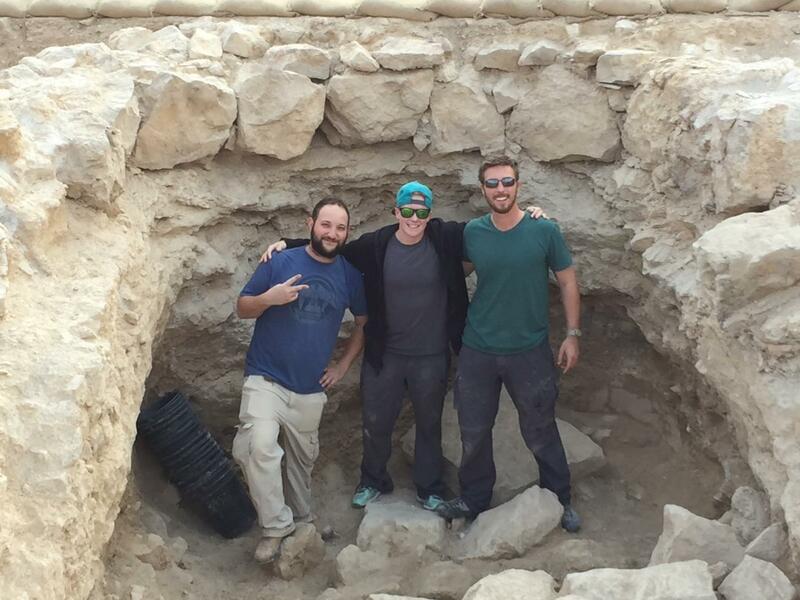 You learn from the top professors in the field, and get experience working on actual archaeological digs, even beyond those planned by the program. There is space to grow and find your niche in a fraternal environment. The campus of TAU is great, located in North Tel Aviv in an upscale neighborhood. The graduate dorms are apartment style and single occupancy, and the facilities are great. Although the campus is outside the city center, there are ample public and private transportation options.